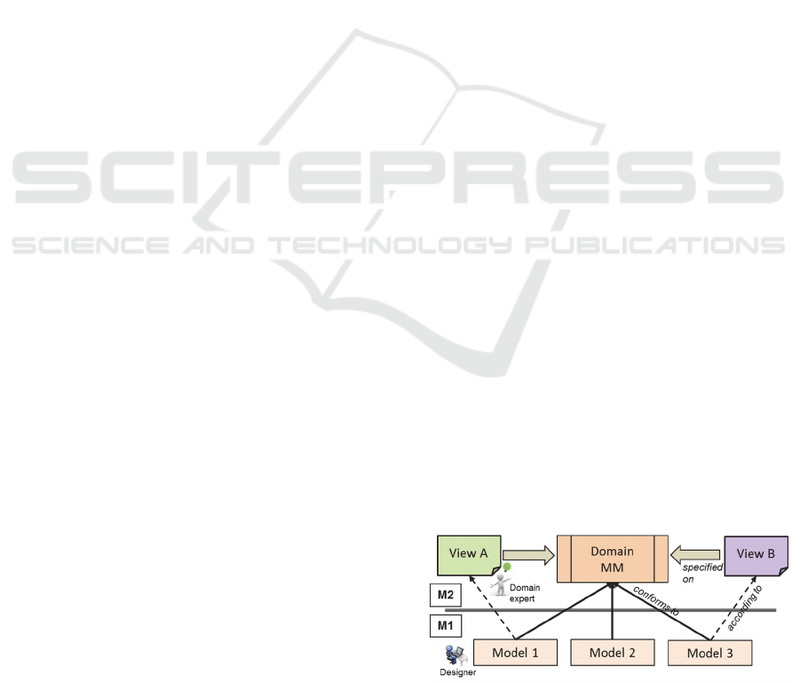 Keywords: MDSE, Meta-model, View, Meta-tool, HOT. compliant to the original domain meta-model and that contains the newly introduced data. techniques and tools can be applied on all of them. only in some partial aspects. features among the domain variability. information represented in the models. in the lower part three compliant models. 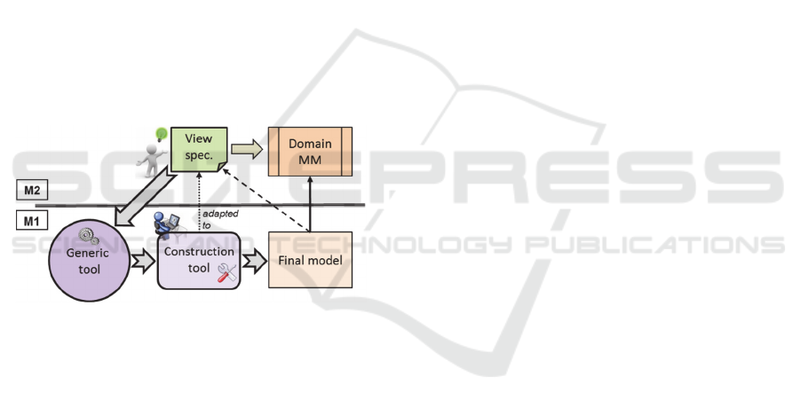 Figure 1: View specification on a domain meta-model. Cuesta, C., Martínez, P. and Drake, J.
Automating the Construction of Models based on Domain Views. construction tool suitable for the view. Figure 2: Generic tool as a meta-tool. views in the MAST environment (González et al.,). classes of the MAST meta-model. construction of models according to a given view. 5 draws some conclusions and future work directions. for creating models according to it. Figure 3: Construction driven by the domain meta-model. of the strategy are explained in the rest of the section. the view introduces in the domain meta-model. Figure 4: Construction driven by a VRD meta-model. model from the designer’s model. the formulation of views as models. allowed in the models according to the view. (regarding attribute values, null references, etc.). we have called a category relative to it. assemblies must appear in the models. Constraints Related to the Execution Platform. priority (FP) with a priority range of [0, 100]. scheduled by this unique scheduler.  One clock, associated to the platform processor.  Is executed in its own thread. cution, unlocking them when finishing it. its execution and relative to the activation. shows a high-level, reactive vision. Figure 5: LCRMA sample model. Figure 6: Reactive vision of the LCRMA sample model. model corresponding to the LCRMA view. Figure 8: VRD model built by the designer. model on which the view is specified is referenced. that describe the multiplicity range of those elements. ones specified by the view, they must be according to. defined on classes sharing superclass. elements that form the assembly. target element on which the link is set. development of the meta-tool exposed in Section 4.
visualization of the whole model is not exposed here. “theCard” as name and that the instance is unique. Figure 11: Part of the CVS model of the LCRMA view. models built by the designer to domain models. view at hand (and hence to the domain meta-model). 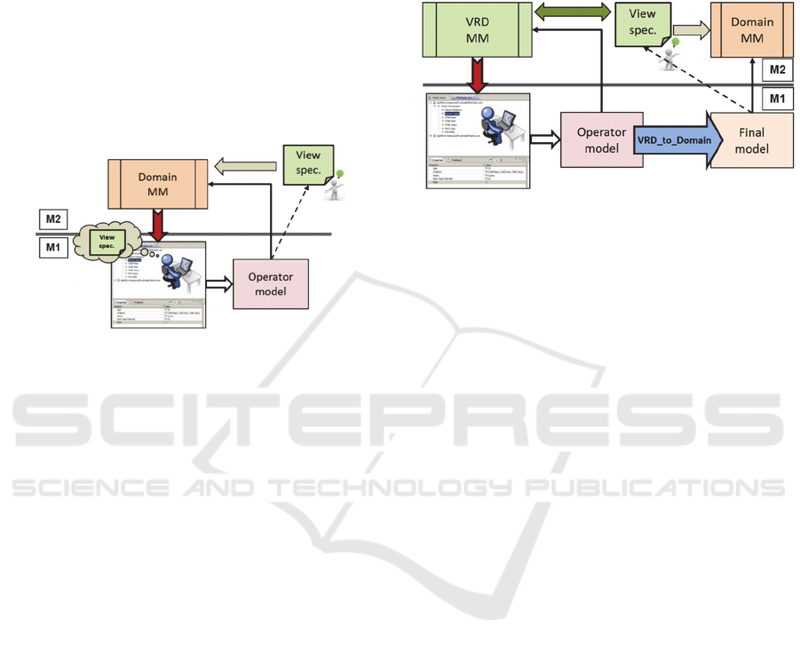 and of the VRD_to_Domain transformation. along with the following model conversion. and the tools to views generated in other situations. on Conceptual Modeling (ER 2015) 2015. Software Modelling 2013, ACM, Pp. 1. Communications of the EASST, 50. Jouault, F., Allilaire, F., Bézivin, J. And Kurtev, I., 2008. Computer Programming, 72(1), Pp. 31-39. Foundations and Applications 2009, Springer. Wiederhold, G., 1991. Views, Objects, and Databases.